ABS filament is tough, hard and stiff, with good chemical and abrasion resistance. 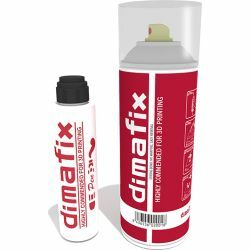 Special additives has also been added to reduce warping and cracking effects. It has good mechanical properties. 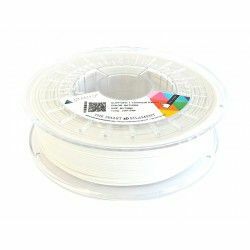 You can get very good prints with our ABS filament.